made was to try Advanced DDS. Everyone here goes above and beyond to help you make feel comfortable and anxiety free." 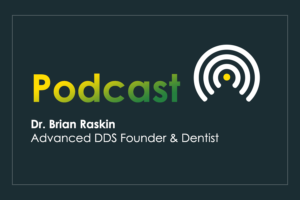 - Patient Gina S.
Dr. Brian Raskin is a well-respected dentist known for changing the lives of his patients and transforming the way people feel about going to the dentist for over 30 years. 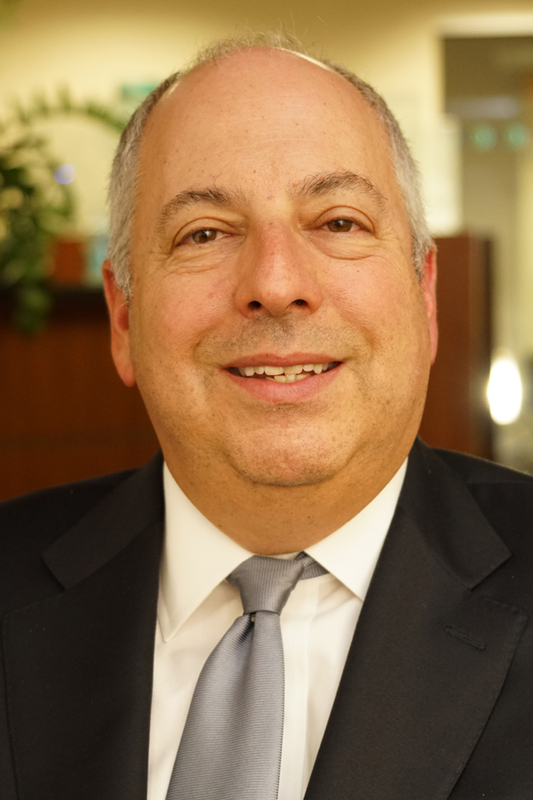 As an in-demand dentist, Dr. Raskin’s goal is to provide his patients with the highest quality of dental care, comfort and safety using the latest technology and techniques. 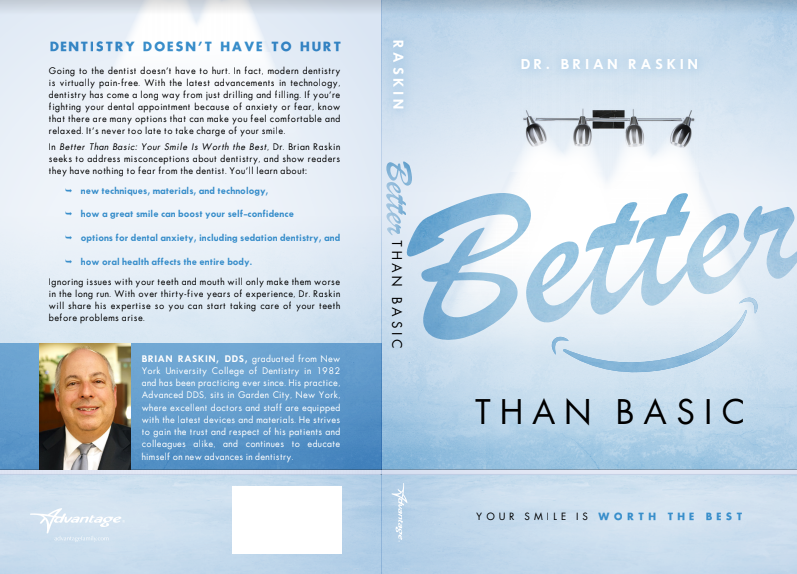 Dr. Raskin only presents treatment that is needed, honest and best for the patient. His calm, straightforward communication style is a refreshing change of pace for people with dental phobia.